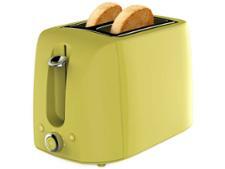 Asda George Home GPT101W-16 toaster review - Which? 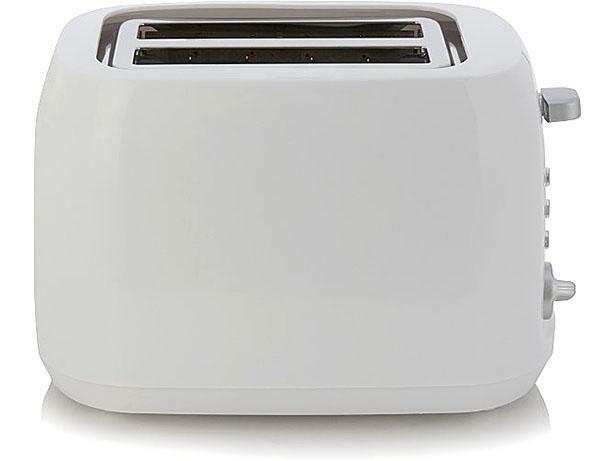 Asda has come up with some good-looking, low-priced appliances in the past, so can this two-slice George Home toaster compete with bigger name brands when it comes to making perfect toast? Read on to find out whether you should pop the GPT101W-16 in your trolley next time you're doing the weekly shop.